Eleni Roumeliotou is an accomplished geneticist, clinical nutritionist and environmental toxins expert. A former academic, Eleni consciously chose to focus on natural health and medicinal diets that better people´s lives right now, rather than sterile, unpractical university projects that only remotely serve us. Eleni helps women claim their power to restore their fertility and have a healthy pregnancy and baby. With the right diet and lifestyle, women who are trying to conceive improve their chances for successful conception, minimize complication risk and ensure the immediate and long-term health of their little one. In the same vein, Eleni also helps parents and parents-to-be create safe, non-toxic spaces for their children to grow up and thrive, by removing dangerous toxins, which harm kids ‘development. 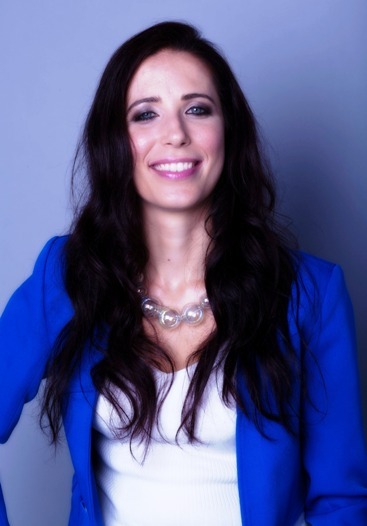 Eleni has a Bachelor’s Degree in Biology and Genetics from Aristotle University Thessaloniki. She earned her Master’s Degree in Human Molecular Genetics from Imperial College London. HAVE FUN, WHILE MAXIMIZING YOUR FERTILITY NATURALLY. Would you like to flush out of your body sneaky fertility toxins, so you can boost egg quality and your chances for successful conception and healthy pregnancy? Do you wonder if you are eating foods that prevent you from having a baby? Would you like to break free from unhealthy eating habits you know are harming your fertility? Have you tried other diets that haven’t helped you get and stay pregnant? Do you struggle with losing weight, and you are tired of everybody telling you that it is key for optimal fertility? In this cleanse you will flush out fertility toxins that have been silently stealing your fertility away for years. IT’S HIGH TIME TO LOOK FOR ANSWERS AND SOLUTIONS THAT GO TO THE SOURCE OF INFERTILITY. In this cleanse you will flush out fertility toxins that have been silently stealing your fertility away for years. It´s time to say goodbye to well-known fertility poisons like BPA, PCBs, phthalates and heavy metals. Once this burden is gone your body can finally make the best quality eggs and truly support a healthy pregnancy and baby. This is the safest, most natural and efficient way to restore optimal fertility. Whether you are trying for a baby naturally or plan to go through IVF/ IUI rounds, it is important to prepare your body for successful conception and pregnancy. SCIENCE SHOWS CLEARLY THAT SEVERAL FOODS ACTIVELY HARM FERTILITY. There is a large body of evidence showing that many foods and common dietary habits sabotage ovulation and the continuation of a healthy pregnancy. This is why I developed this program, to help you eliminate such everything that is proven to reduce fertility and increase the risk for miscarriage and pregnancy complications. By following the most recent scientific advances in nutritional science, you gain an unfair advantage: you remove fertility-harming foods (like dairy and gluten) that mess up precious hormone balance and your chances to have a baby. That step alone, gives you a HUGE headstart! Restoring your fertility will NOT happen overnight, but this is the BEST and most respectful start for your body. When your body is overwhelmed with fertility toxins and you eat foods that aren’t right for your fertility, you miss precious opportunities for a successful pregnancy and a healthy baby. 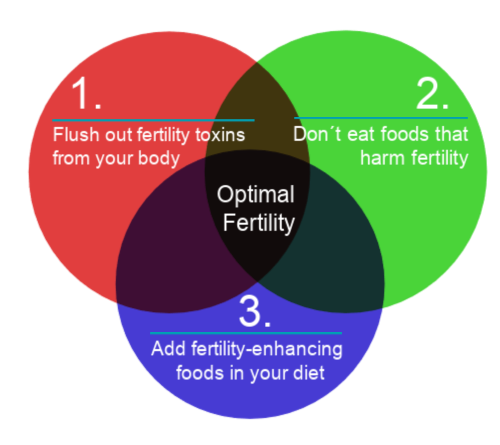 Get rid of fertility toxins, which are accumulated in your body and are quietly sabotaging your babymaking efforts. Reduce cravings and hunger for foods that sabotage conception and pregnancy. Reduce inflammation and digestive issues, which is a major component of subfertility. Cleaning up your diet for 14 days will have a powerful impact on your emotional state. As stress melts away, your body will be able to function optimally. Two Weeks of Meal Plans with 30 Delicious Recipes & Thorough Shopping Lists. A guide with my top supplements and tips for those of you who want to take cleansing to the next level. Toxin Reduction Tips and Tools. The right diet is a fantastic start, but if you combine it with these simple lifestyle changes, you truly give your body the chance to restore hormone balance. Whether you are trying to conceive naturally or through IVF/IUI, your body should be treated with the utmost respect. Diet and lifestyle play decisive role in fertility and health. There are few chances you can IVF/IUI your way around poor quality egg or unbalanced hormones, which are caused by fertility toxins in your body. It is scientifically proven that several types of toxins and/or the lack of critical nutrients can directly reduce fertility. Your Fertility is in YOUR hands, more than you ever thought! “Before starting this program, I had been sick for a few months and was feeling very depleted. The cleanse program helped me get back on track and to make more of a commitment to taking care of myself. As a massage therapist, I had heard about a lot of what was shared in the program, but I wasn’t implementing it for myself. Going through this program allowed me to feel like myself again: my energy increased, my cravings decreased, and I feel better than I have in months. 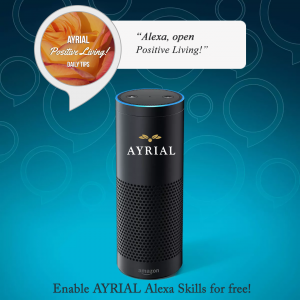 This program worked well for me because it was not too strict and allowed me to be open to following the program. 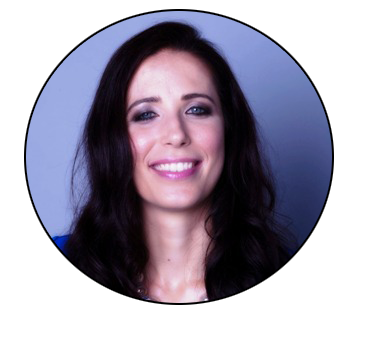 As a mom and business owner, I also loved the flexibility of being able to listen to the audios when it was convenient for me.” – Shoshanna D.
“I wish my fertility doctor told me about the right nutrition years ago! Before starting this program, I just ate whatever was in front of me without much thought. Now, I put more thought into what I eat and think about how what I’m about to eat will affect me. This program increased my ability to hone in on my symptoms and relate them back to my diet, which I never really took note of before the cleanse. I am more aware of my body and how I feel and how it is related to what I eat. I am very grateful for that! I now feel like making additional changes will be feasible. I am grateful for the experience and for the changes I feel. Thanks so much! I look forward to a better me in the future and thank you for putting me on the right path to healthier eating!” – Niti W.